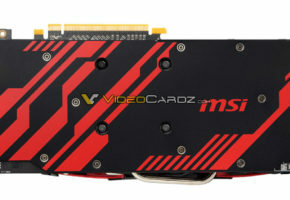 Today the internationally renowned graphics card and mainboard maker MSI released two new graphics cards. 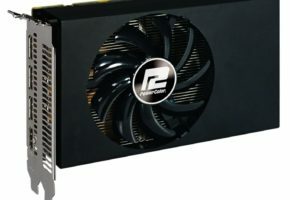 The R7770-2PMD1GD5/OC and R7750-PMD1GD5/OC feature the new Radeon HD 7700 GPU based on AMD’s latest 28nm process with support for PCI Express Gen3. 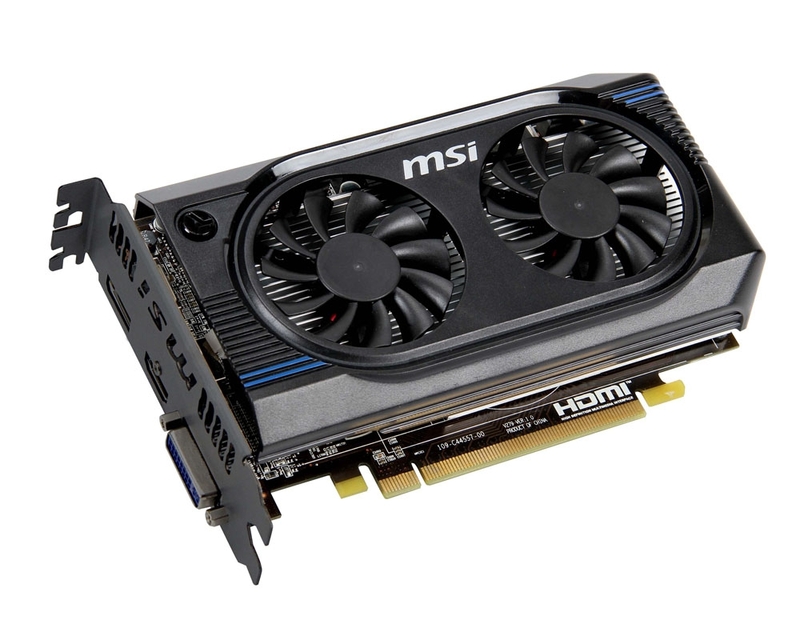 Core voltage adjustment is supported by the MSI R7700 graphics card. The R7770-2PMD1GD5/OC GPU core frequency can be overclocked by up to 32.4% using MSI’s exclusive Afterburner graphics card overclocking utility to reach an amazing 1.35GHz*! 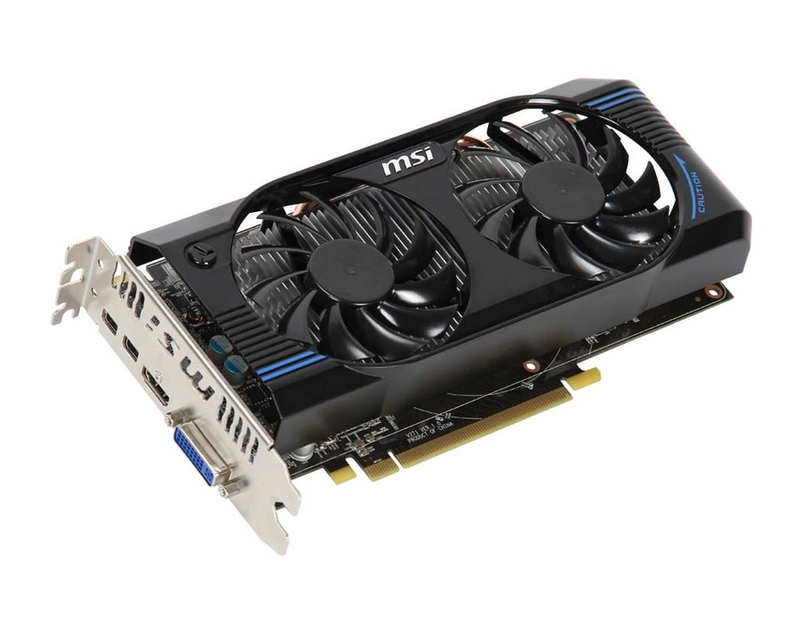 MSI’s R7700 series graphics cards also feature a customized dual-fan thermal design that effectively reduces the GPU operating temperature and ensures stable performance. 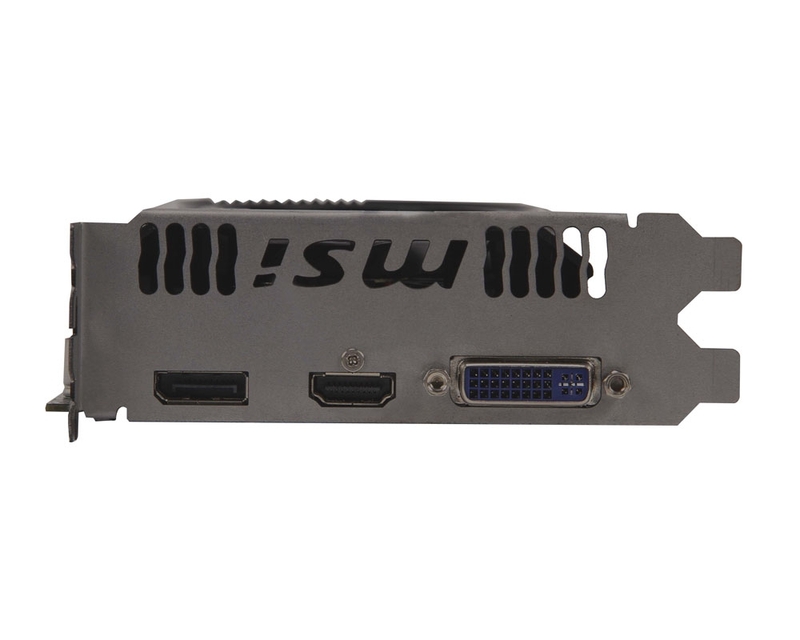 Integrated support for 3D video, high-quality DisplayPort 1.2 and HDMI 1.4a outputs, along with AMD’s exclusive Eyefinity multiple display output technologies make these the perfect choice for enthusiasts. 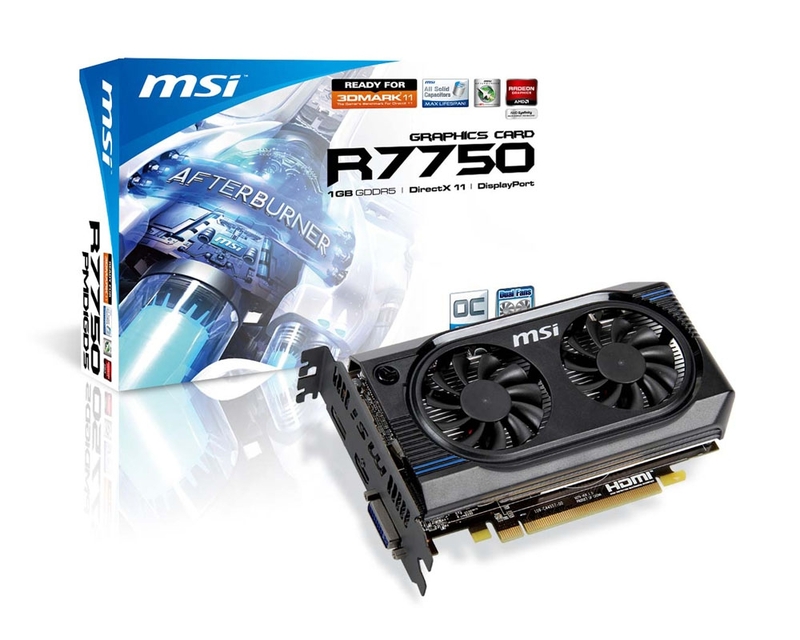 MSI R7770-2PMD1GD5/OC supports core voltage adjustment technology and can be overclocked by up to 32.4% using the popular Afterburner overclocking utility. The core frequency can even reach up to 1.35GHz with just air-cooling. Enthusiasts can also use the Afterburner APP on their Android / iOS handheld devices to monitor and overclock their graphics cards. Other Afterburner features include 5 configuration settings, Predator audio-video capture, and Kombustor burn-in testing to help enthusiasts optimize their graphics performance. 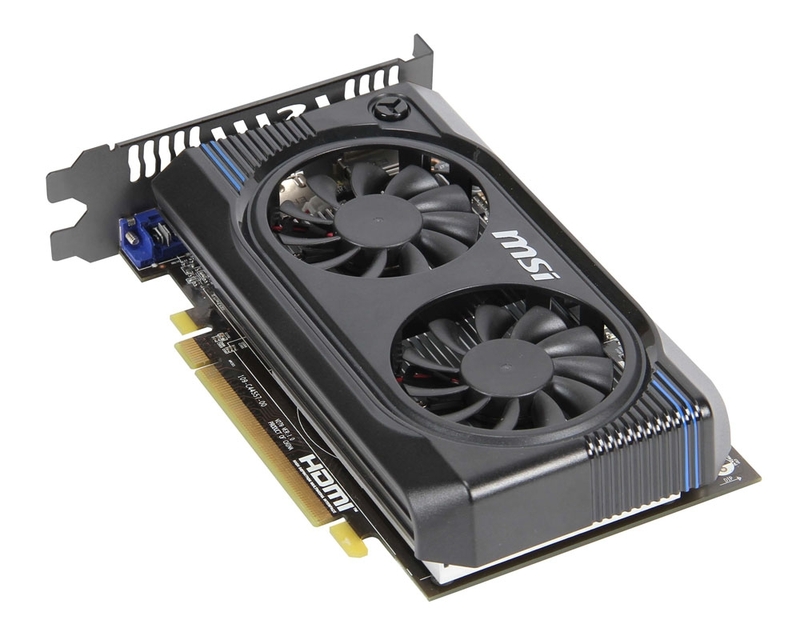 MSI R7700 graphics cards feature a dual-fan design and expanded heatsink. An air flow double that of normal, single-fan products helps with fast heat dissipation and lower temperatures. 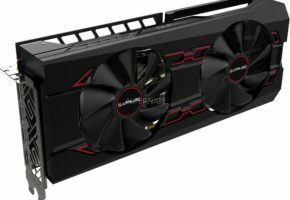 Afterburner’s advanced fan speed control allows the Dual Fan solution to run at different speeds depending on the GPU temperature to give full control over the graphics card’s thermal performance. 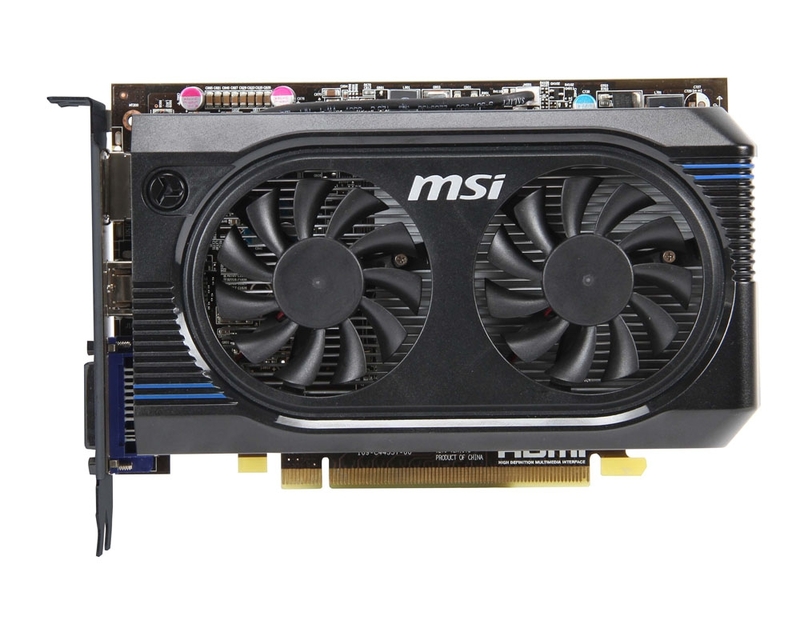 MSI R7700 graphics cards support the latest PCI Express Gen 3 standard. 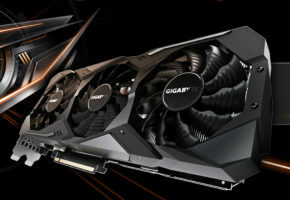 If used with a CPU and mainboard that supports PCI Express Gen 3, this doubles the bandwidth to a staggering 32GB/s and delivers the best possible in-game performance. 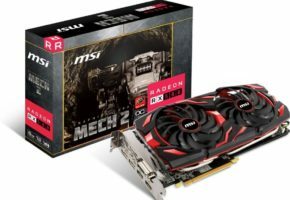 MSI R7700 graphics card are also equipped with a GPU based on AMD’s latest 28nm process so their performance and processing power outstrips the previous generation of products based on the 40nm process as well. 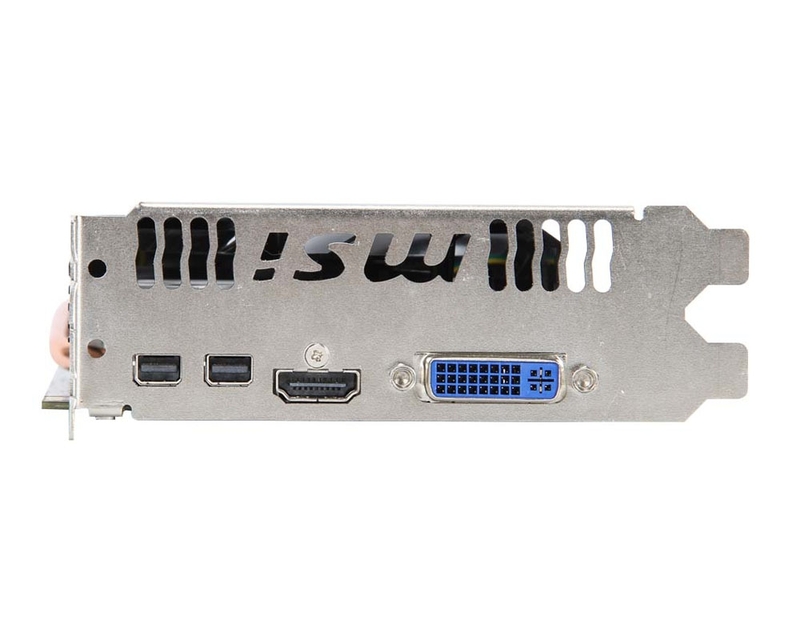 MSI R7700 graphics cards provide DisplayPort 1.2 and HMDI 1.4a outputs that support 3D video, 7.1 channel lossless TrueHD video, and DTS-HD audio. 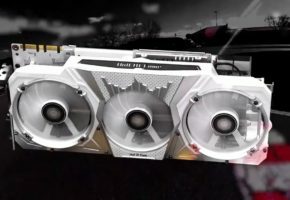 They also support AMD’s proprietary Eyefinity multiple display technology. 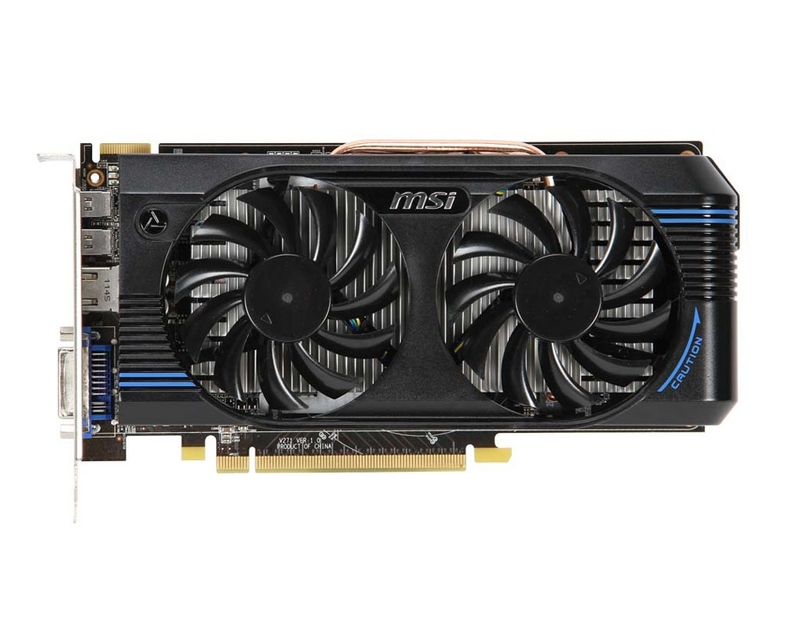 The support for next-generation audio & video standards makes the MSI R7700 family the best choice for professionals and gamers. 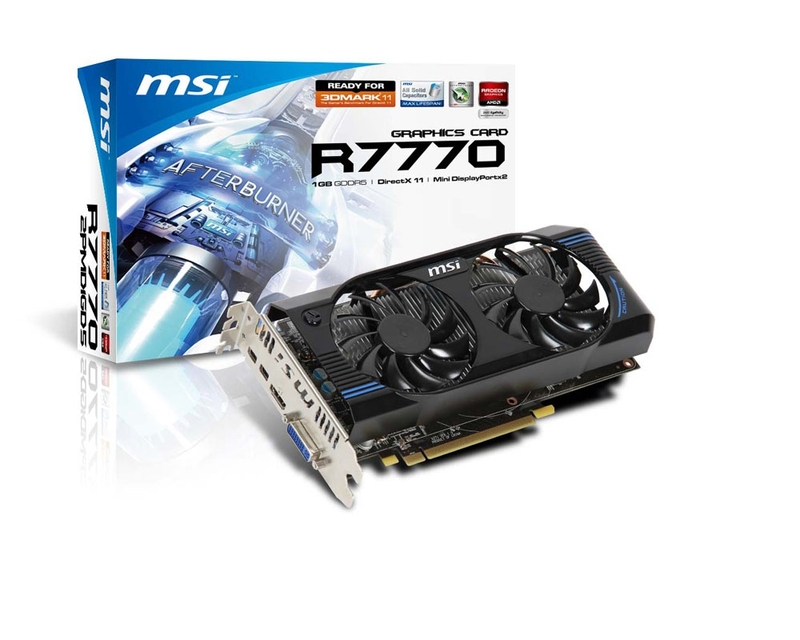 All solid capacitors are used by MSI on the R7700 graphics card to improve durability. Due to their low temperature and high efficiency the aluminum core delivers high stability even under high loads over extended periods of time and has a service life of more than ten years. 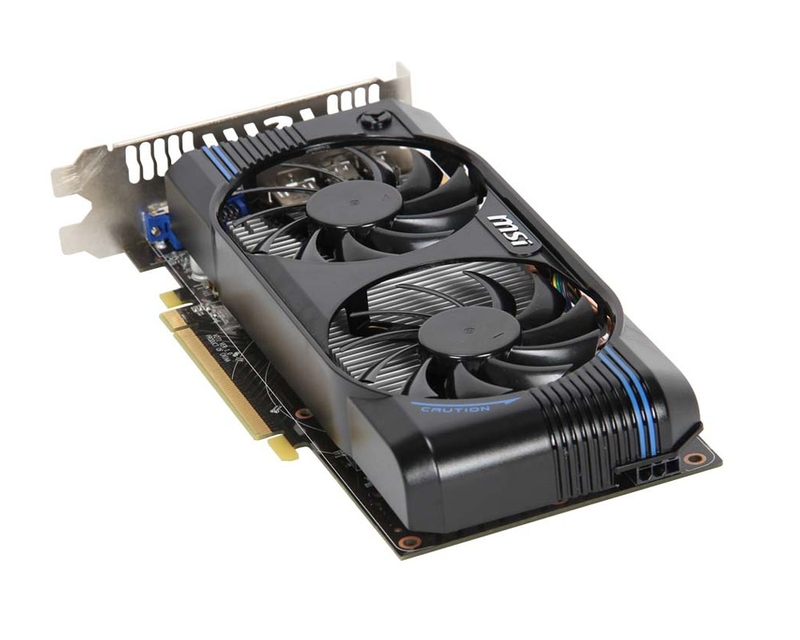 For more product information on the R7770-2PMD1GD5/OC, please visit this page. For more product information on the R7750-PMD1GD5/OC, please visit this page.